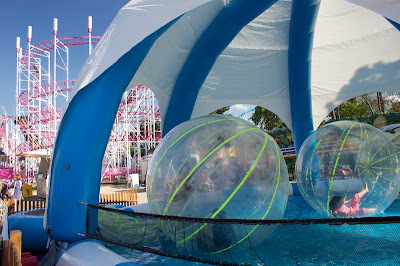 Pictures from Paris: A Pink Roller-coaster and children in hamster balls, oh my! 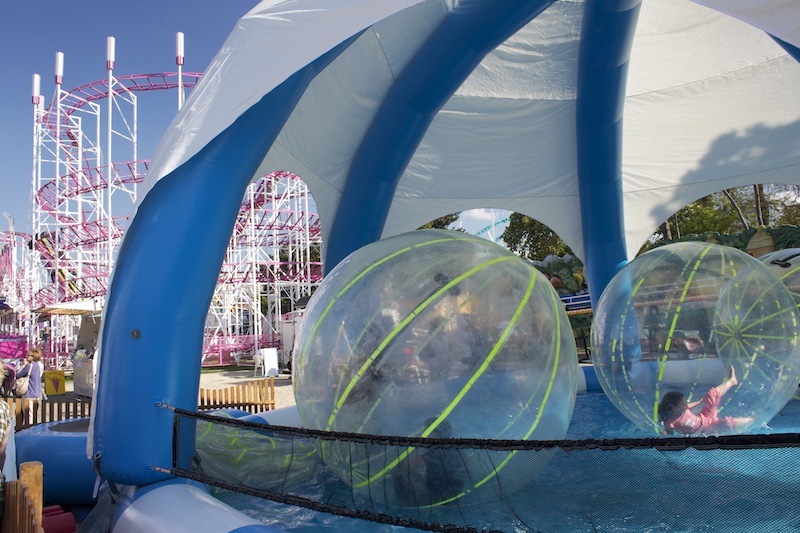 A Pink Roller-coaster and children in hamster balls, oh my! I heart my window seat.